Volume 4, Edition 50 Trouble loading? View this email online. The Los Angeles Unified School District recently recognized alumni Roxana Brock, Grace Maddox, Jonathan Garcia, Dana Brooks and Ximena Rodriguez among its 2017 Teachers of the Year, which continues the trend of CSUN graduates being honored annually by the second-largest school district in the country. 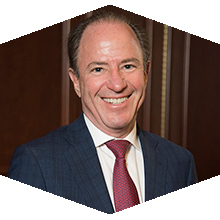 Milton Berlinski, who was recently honored as a Distinguished Alumnus, began his journey toward Wall Street success while at CSUN. 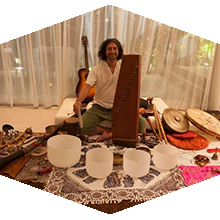 After earning his bachelor’s and master’s degrees in political science from CSUN, then spending 10 years on Capitol Hill, Shervin Boloorian left his job — and the country — to become a sound therapist in Bali. Thur, Aug. 10, 7:30 p.m.
Alfred Hitchcock’s classic thriller is coming to the big screen at AS Summer Movie Fest. CSUN alumni who want to take advantage of all the SRC has to offer without having to pay the summer fee can simply register at the SRC front desk for a free week. Due to a scheduled locker room renovation, showers in the men’s and women’s locker rooms will not be available during this trial period. Alternate showers will be provided at the Plaza Pool adjacent to the SRC. Sat, Aug. 19, 9 a.m.
Come to the free CSUN-al Gardening class and find out how to conserve water in Southern California. Registration is required. 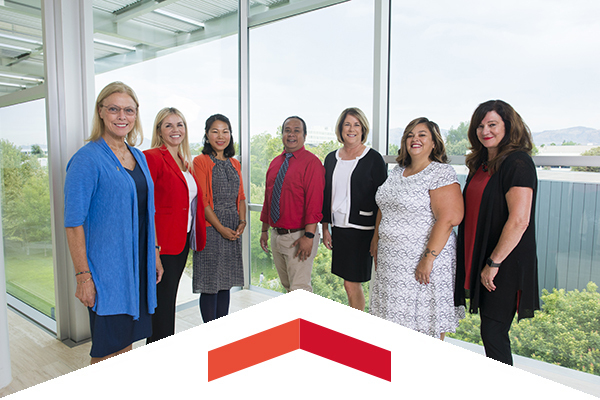 We invite you to join the Alumni Association in recognizing the 14 outstanding students selected to receive one of the Alumni Legacy, First Generation or Graduate Scholarships awarded by the Alumni Association annually. Tickets to this event are $35 per person or $350 for a table of 10. Nicole Thompson, a senior defender who was a key member of the CSUN Women’s Soccer team’s stalwart defense, is being recognized for great work on and off the field. She became the first Matador in team history to receive a National Soccer Coaches Association of America (NSCAA) Scholar All-American Award. The celebration at the Woodland Hills Hilton Hotel commemorates four decades of advancing the radiologic sciences field through education. We hope you join us for an evening celebration connecting alumni, students, faculty, staff and friends. We Want to See You on Vacation! Wear some CSUN gear while you’re on vacation and send us a photo of you. We’ll use some of our favorites on our CSUN Alumni Instagram page (@csunalumni). And just for sending us a photo, we’ll send you a free CSUN luggage tag. Submit photos to alumni@csun.edu and let us know where you are in the photo.